As I’m writing this, Advent and Christmas of this year are shaping up to be the darkest I have ever personally experienced. It’s been a season of great loss and impending grief. I lost a good job, beloved family members have died, others are declining or terminally ill.
We are not traveling and “going home” for Christmas this year, a long-held tradition, because the extended families are just too depleted. For Ivy and I, uncertainty about our future, health, and income has been a constant source of stress. 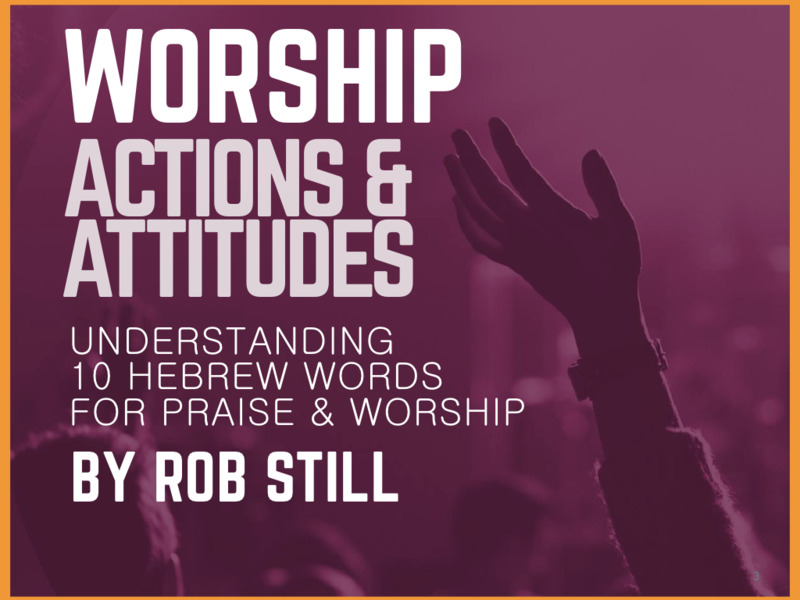 As a worship leader, the month of December would usually be extremely busy and stressful. Now, I’m not leading a Christmas Eve service for the first time in many, many years. We don’t currently have a church home. I’m not saying this to complain, and I’m not depressed about this. These realities are not distressful to my soul, though it may seem to sound that way. In fact, it is well with my soul, we have rich relationships, I am busy doing meaningful work, and I am of good spirit. Praise God. I’m simply being honest about what this season looks like for us at this time. And maybe my transparency may be of benefit to someone. One thing I’m hopefully learning is to have more empathy for those who find Christmas to be a dark season. For many people, Christmas is not a time of “glad tidings of great joy”, but of one of great sadness. The message you may be telling yourself is “the joy of the season is for everybody else, but certainly not me”. Of course, you are not alone. Everyone has their problems. Some much more than others as the cycles of our lives unfold. 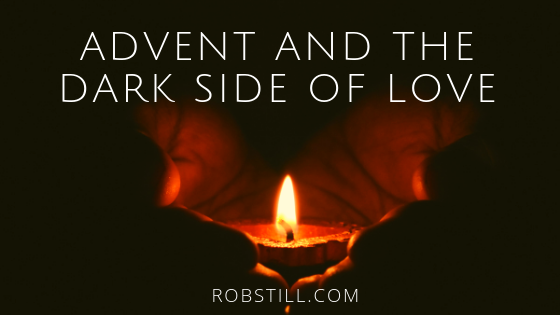 Now, with this cheery introduction and assessment … let’s talk about the theme for the third candle of Advent, Love. Love has a dark side. The spirit of Love is what fuels spiritual light. And love, in order to do that only Love can do, must venture to the dark side. The location I’ve been describing is a dark place. The season is a dark season. The only thing that can change this overwhelming degree of darkness is Light. And not just any ‘ol light, but a “great Light”. Only the supernatural manifestation of God Almighty can bring Light to our darkness. God’s essence as Love is what lights darkness. God’s love has your best interest at heart, but you may have to go through intense brokenness to gain the fullness of your life’s purpose. In the places of the deepest despair, this can be hard to believe when every circumstance seems incongruent to a good, divine plan. Only a miracle of God can change that. And at Advent, we remember that God is in the miraculous intervention business. Your loss may be total and catastrophic, and your brokenness may be life-shattering. BUT – the bearer of Light has dawned, is dawning, and will dawn again, for you, yes YOU, my friend. The love of God has gone, is going, and will go again to the location of darkness in order to bring great light to those who live there. That’s you and me, that is all humanity. So this Advent, I’ve experienced a little bit more about living in the darkness. You may have too, and if not yet, just wait, you probably will. Yet, God’s word promises He will never abandon you. During Advent, we remember and retell the story of Jesus – of God igniting Hope and Faith in our souls, and shining the light of His Love in our times and places of darkness. So never give up. As long as you are still breathing, you have divine purpose and glory in your DNA, even if it seems masked or diminished. His Love is never-ending, ever-faithful, and will always shine in the darkness. Believe. Or maybe, choose to believe again. The old hymn says “Oh come to my heart Lord Jesus, there is room in my heart for thee.” Don’t embrace bitterness and unbelief. Give Love a chance. Make room in the deepest part of your heart for His light to shine. I pray this Advent and Christmas season you may supernaturally experience the Light and warmth of His presence deep in your soul. Ask and you will receive. God is not done with you yet.